I posted about our water preparedness plan several months ago in the post “Insuring against 3 Days Without Water”. For our main water purification system, we chose The Big Berkey. It works very well but is not very portable. 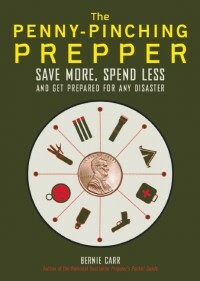 If we were to shelter in place, the Big Berkey would be the one we’d use. 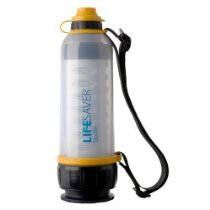 For a more portable water filter, we decided to try the Lifesaver bottle. Why did we pick the Lifesaver bottle? It is known to remove microbes, bacteria, viruses, chemicals, parasites, and fungi. It also seemed easier to use than other types of portable water filters. We’ve seen all the YouTube videos where people fill the bottle with all sorts of nasty water from swamp water to algae pool water, pump it a few times and drink it. 1. First, we assembled the Lifesaver bottle. 2. We got some dirt from outside and mixed it with water in a plastic bowl. 3. We filled the Lifesaver bottle with the muddy water. 4. Following directions, pump the Lifesaver bottle a few times, then open the nozzle to let the fresh water drip into a clean glass. 5. Examine and taste the formerly muddy water. At first, I was very hesitant and suspicious about actually drinking the water. But I saw that the water ran crystal clear with no traces of dirt. As far as taste, the water tasted like clean, fresh water. I did not discern any foreign or strange taste in the water. The experiment was a success. If we had to run out of our apartment in an emergency, the Lifesaver bottle will be coming with us in case we are forced to drink bayou or puddle water. 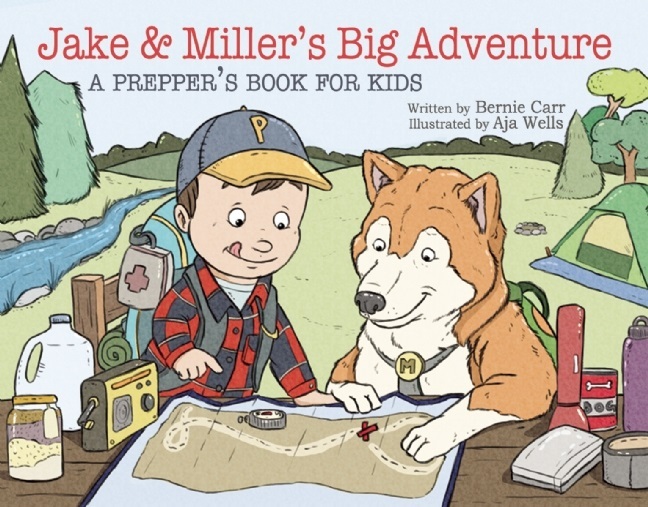 What if You Have to Walk Out of the City in an Emergency? I had never heard of the Lifesaver until I saw it here. Will have to head over to Amazon and check out selection and prices.